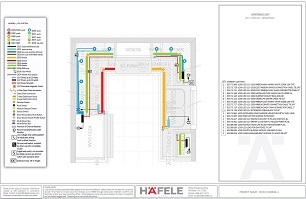 Häfele America design tools provide help in planning and creating individualised solutions. Take a look at the tools below to assist in planning for your next project. Designers with 2020 software can incorporate Häfele’s most popular kitchen cabinet accessories directly into their designs. To access our catalog, click the link below. Put our expertise to work by sending us your layout. Our lighting design professionals will create a customized lighting plan and price quote for your project - at no charge for registered Häfele customers. 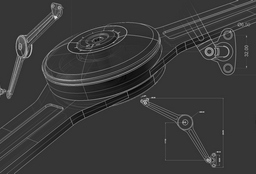 We are here to assist you in design and technical support. 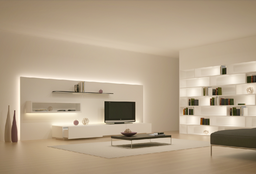 Simply complete the online Lighting Request Form below. 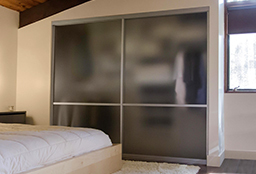 Aluflex sliding custom doors are a functional and stylish addition to any closet, living room or office space. They not only beautify, but save valuable space compared to standard hinged doors. NOTE: You will be going to our Configurator website. Häfele’s Moovit Design Tool is temporarily unavailable. 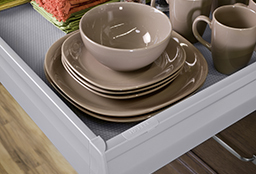 We are in the process of updating our drawer system program with a new and improved product offering. If you need to configure Moovit components for your next project, please contact Häfele’s Project Sales and Technical Support Team at 888.437.7477.